Amazon’s smart speakers come with a variety of features and including the support for the company’s popular AI voice assistant – Alexa. Since Amazon Echo’s launch in June 2015, the company has brought many new devices in its Echo smart speaker series. The one that was unveiled most recently is Amazon Echo Show – a smart speaker by the company that comes with a screen. But now, the company is further expanding its Echo range of smart speakers in India with the launch of two new devices – Amazon Echo Link and the Amazon Echo Link Amp. Both the new Echo series of devices work by integrating with the existing audio equipment and the home audio setups. With their integration, they bring Amazon’s AI Alexa and other music streaming capabilities to the connected audio equipment. The Amazon Echo Link is priced at Rs 19,999 and the Amazon Echo Link Amp holds a price tag of Rs 29,999 respectively. The Amazon Echo Link will go on sale April 16 onwards while the Amazon Echo Link Amp will start selling from May 3. Both these devices will exclusively be available on Amazon. Talking about the devices, the Amazon Echo Link can be connected to the existing audio setups and the audio streaming services such as Amazon Prime Music, Saavn, TuneIn, Gaana and Hungama Music. You can use a receiver or amplifier as a source device to connect the Echo Link. The amplifier/receiver will then transmit the signal to speakers completing the setup. 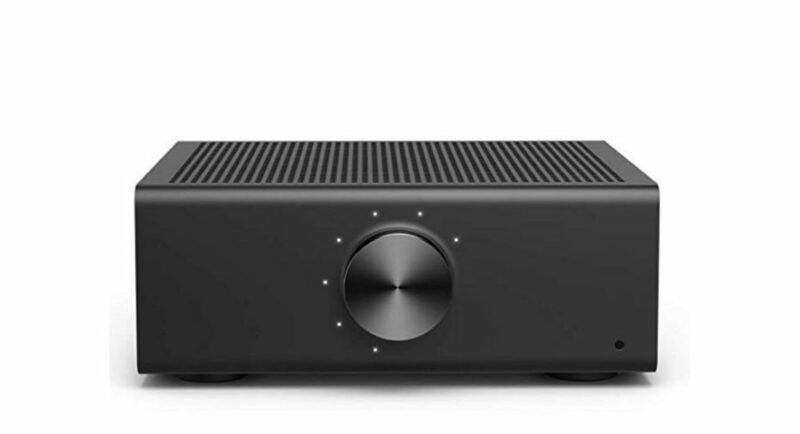 It can not only connect with digital speakers but analogue speakers as well such as the turntables and digital audio players through inputs and outputs. Once connected, the Echo Link can be used as an Amazon Echo device in which the users can give voice commands for streaming music and use Alexa features as well. The Echo Link also comes with an inbuilt 3.5mm jack and an in-built headphone amplifier to listen to streamed music on headphones as well. On the other hand, the Amazon Echo Link Amp offers all the features and characteristics as the Echo Link but it comes with additional features such as a two-channel, 60W Class D amplifier. The amplifier lets the user to connect the passive speakers directly with the Echo Link Amp. 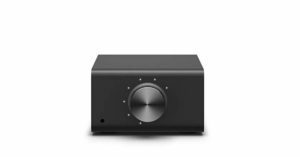 As mentioned above, both these devices can be used to integrate streaming audio services and the AI Alexa capabilities into existing audio and multi-room setups. The Echo Link and the Echo Link Amp, both the devices come with Wi-Fi support and an Ethernet connectivity. They have a block-like design and a volume knob along with a 3.5mm jack at the front.